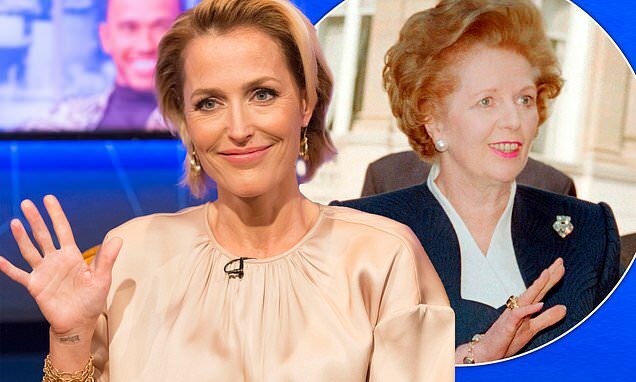 Gillian Anderson has been tipped to play Margaret Thatcher in the fourth season of Netflix drama The Crown. The actress, 50, will portray the former-Prime Minister during her 11-year tenure, which saw her in office from 1979 to 1990, reports The Sunday Times. Anderson won't crop up until season 4, set to air in 2020, with shooting commencing this summer. Season 3, meanwhile, is set to arrive to Netflix in November. Anderson - who grew up in both the UK and the US - is known for her diverse career, notably for playing Special Agent Dana Scully in The X Files. Her role alongside David Duchovny in the sci-fi series ran from its inception in 1993 until last year - the show having returned from cancellation for a rebooted 10th and 11th season in 2016 and 2018. Meanwhile, she has also portayed an array of other characters across television and film.